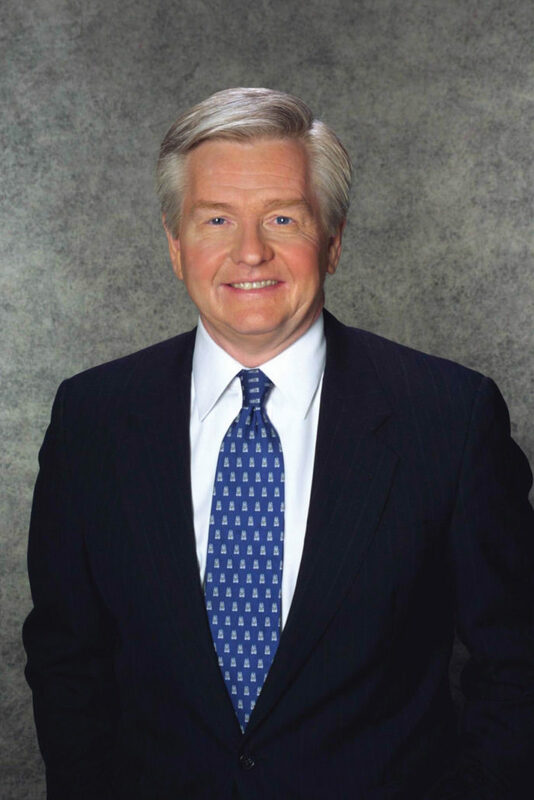 Dan Rea, a veteran Boston television journalist, is the host of NightSide on WBZ NewsRadio 1030 every weeknight from 8 pm to midnight. In November of 2010, Rea was honored with the prestigious Yankee Quill Award by the Academy of New England Journalists and the New England Society of Newspaper Editors. This distinguished award is considered to be the highest individual honor awarded by fellow journalists in New England. NightSide focuses on a wide variety of issues, political, economic and social. Rea is a native Bostonian, educated at the Boston Latin School, Boston State College and Boston University School of Law. Rea spent 31 years as an on-air television reporter at WBZ Radio’s sister television station, WBZ-TV, the CBS affiliate in Boston. He considers his most important work in television a 15-year crusade that helped gain freedom for Joe Salvati, a Boston man wrongfully convicted for a 1965 murder. Rea exposed corruption within the Boston office of the FBI, whose agents conspired with a disgraced federal informant to wrongfully, intentionally, and maliciously convict Salvati and three other innocent men. The men and their families were awarded more than $101 million by Federal District Court Judge Nancy Gertner on July 26, 2007, a day during which Rea concluded his career at WBZ-TV with a series of day-long on-air reports. Rea was nominated for nine regional New England Emmy Awards, winning twice for a report from Auschwitz in 1986 (Bostonians from the Catholic and Jewish faiths traveled together to Poland on a “Mission of Remembrance”) and a report on a drug raid in Boston on Sonoma Street (where his videographer and he shadowed Boston Police fighting the drug trade of the early 1980s). Rea has been awarded Honorary Doctorate Degrees from UMass Boston, Endicott College and the Massachusetts School of Law.